A new PlayStation 4 firmware update is now live in all regions, according to several online reports. The new update, update 4.74, doesn’t add any major feature or enhancements, with the official patch notes only citing the system performance improvements Sony seems to add with every new update. Strangely enough, the update forces out of the beta those testing the soon to be released 5.00 firmware update. 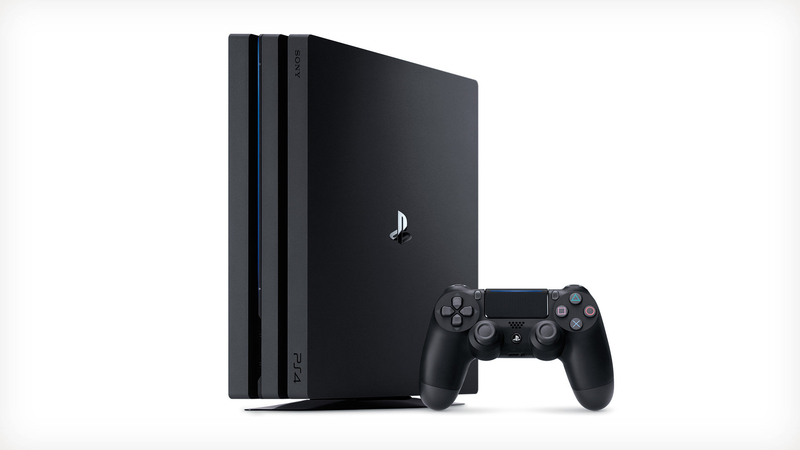 The PlayStation 4 5.00 firmware update will introduce plenty of improvements and new features, such as an overhaul of the account system, improved Friend List management, updated Broadcast features, message and notifications improvements and Quick Menu updates. The PlayStation 4 firmware update 4.74 is now live in all regions. Firmware update 5.00 will release on a yet to be confirmed date.